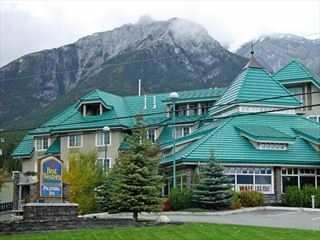 The Best Western Plus Pocaterra Inn is nestled in the heart of the Canadian Rockies only two kilometers from Banff National Park. 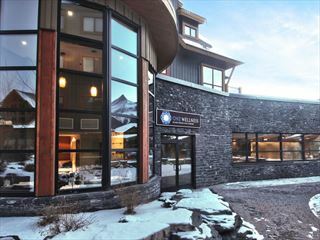 An ideal base in the mountain town of Canmore, offering awe-inspiring views and cosy accommodations. Located around one hour’s drive west of Calgary, Canmore, Canada is nestled along the banks of the Bow River in the heart of the Rocky Mountains. Canmore holidays are noted for their spectacular scenery, mountain air, and abundant outdoor activities. 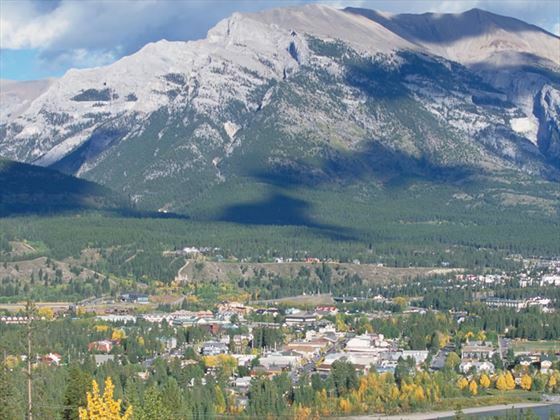 Once famous as a quieter alternative to Banff, holidays to Canmore enjoy the laidback style of a remote mountain town, which Canmore retains, despite being larger than some Canadian cities. 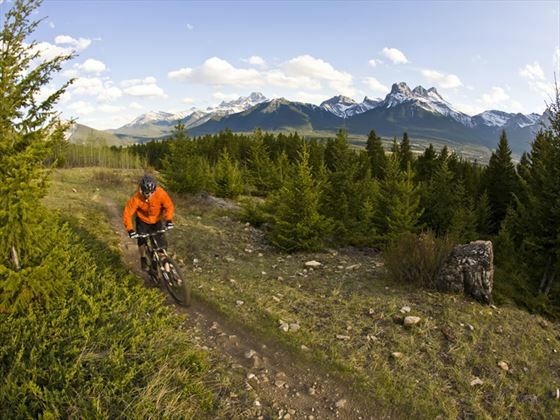 The perfect base for some of Alberta’s best-loved national parks, Canmore is located only five minutes from Banff National Park, offering a variety of year-round activities. It is the ideal destination for canoeing, 4x4 driving tours, hiking and mountain biking. 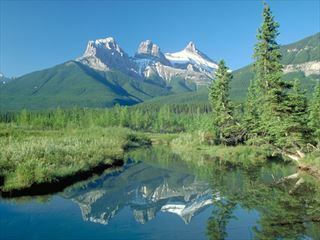 Activities in Canmore are typified by the beautiful mountain surroundings and verdant forests that blanket the region. Canmore generally experiences a milder climate than other Canadian towns. January averages around -4.6°C and summer highs of 18°C to 22°C. 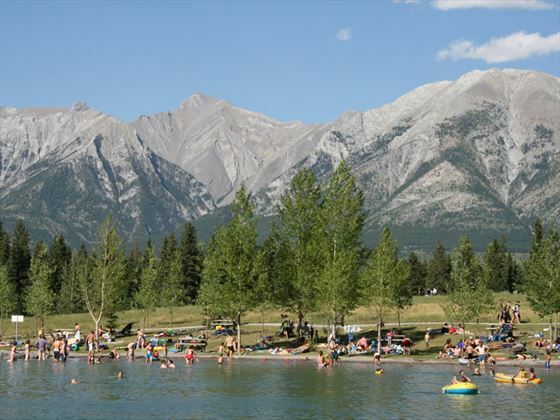 The Canmore Folk Music Festival, August. 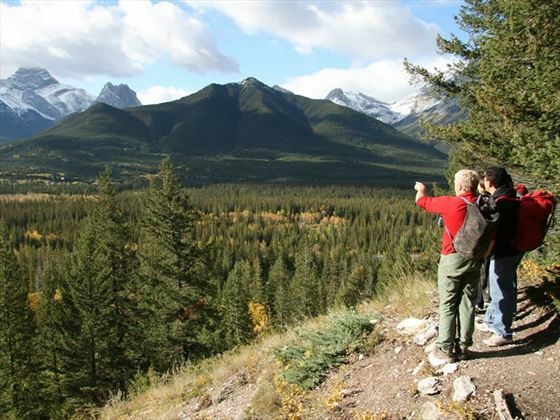 Going on escorted tours in Canmore, Canada is one of the very best ways to see everything that the beautiful province of Alberta has to offer. Canmore’s access to surrounding national parks, as well as nearby Calgary, Jasper and Edmonton, make it an ideal location to base yourself for your holiday. 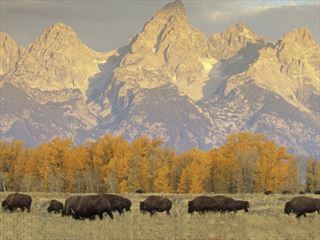 If you want to spend longer there, self-drive tours may be more for you. Planning a holiday to Canmore? 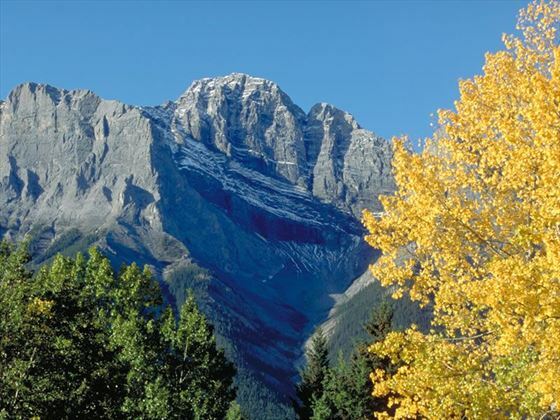 Planning your holidays to Canmore? Canadian Sky has the experience to help you plan your perfect holiday. Call our Canmore specialists today on and make the most of your next holiday.